Widely regarded as having one of the most beautiful beaches in Sydney, Manly should be on every Sydney visitor’s To Do list. Offering great surf, stunning beaches, amazing restaurants and bars. 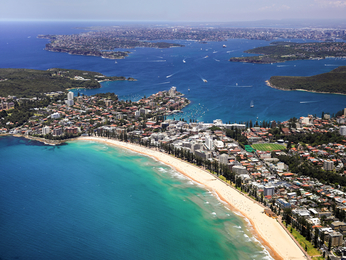 Manly is an ideal choice for visitors. Enjoy a great day out or stay and explore the beach-side suburb longer with Manly accommodation centrally located. Easily accessible by ferry or bus, Manly is just 30 minutes from Sydney CBD – but a whole world away from the hustle and bustle of city life. The atmosphere in Manly is extremely laid-back, with surfers strolling down the Corso in bare feet, kids playing in the sand, and locals sipping coffee at comfortable ocean view cafés. Visitors wanting to relax on the beach have many options to choose from, including Shelly Beach, Collins Flat Beach and of course, Manly Beach. 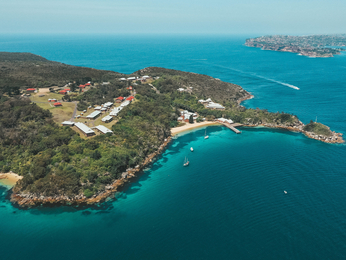 There are some beautiful walks through scenic bushland and coastal paths at the Manly Scenic Walkway and North Head Sanctuary, while Q Station offers picturesque views and a fascinating look at the area’s past. Wandering round Manly’s markets is a great way to spend a weekend afternoon, as is a visit to Manly Art Gallery and Museum. There is also golf, cycling and kayaking, or for a good night out, there are plenty of restaurants offering a variety of cuisines, as well as bars, pubs and nightclubs. 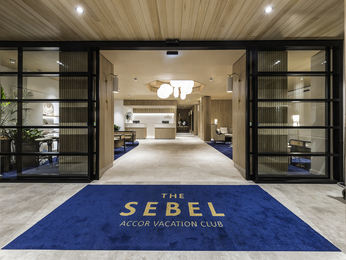 Book a Manly hotel today and soak up the premier lifestyle and location.